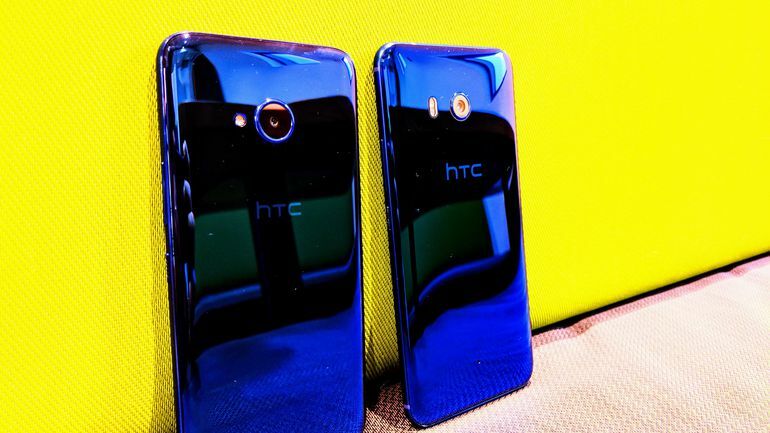 A couple of weeks back, we got the very first leak related to the HTC Breeze, and Evan Blass later confirmed that it is going to be the HTC Desire 12. Sadly, the Desire 12 is coming with a MediaTek chipset which might not be good news for those who want a budget phone from HTC. But, looks like there is also a bigger variant of the Desire 12 that is launching along with it. The HTC Desire 12 Plus, which is codenamed ‘Breeze Plus,’ is also launching along with the regular Desire 12. AndroidHeadlines got some major specifications of the phone today, and these specs suggest a decent budget device. First thing first, it has a Snapdragon 450 processor under the hood which is much better than the MediaTek chipset on the regular Desire 12. 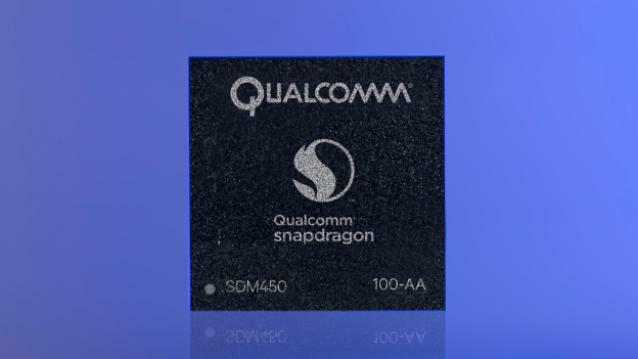 The Snapdragon 450 is an octa-core processor clocked at 1.8GHz. It is a very capable processor and made for the budget smartphones. There is 3GB RAM, and there is no other RAM variant. The internal storage is 32GB that can be expanded via microSD card. The display gets slightly bigger as the Desire 12 Plus has a 5.99-inch TFT screen with an HD+ resolution (1440×720) and aspect ratio of 18:9. This results in an overall pixel density of 268ppi. The launch may take place in coming months. Stay Tuned.